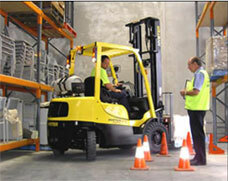 You've got a job to do - and Hyundai Forklift of Southern California can help. 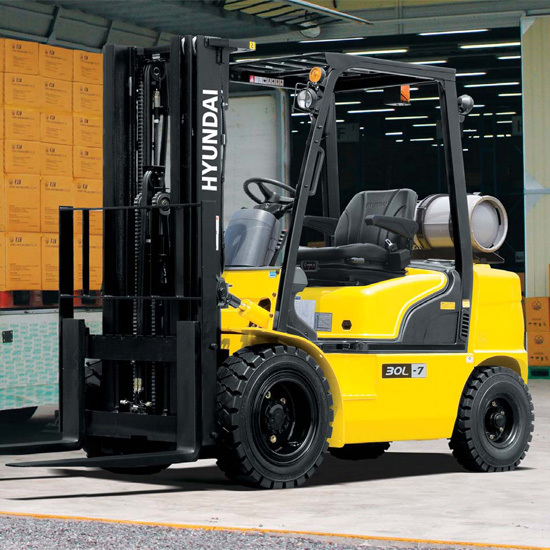 From Toyota forklifts, Hyster forklifts and Nissan forklifts to Clark forklifts, you can count on quality service from Hyundai Forklift of Southern California. 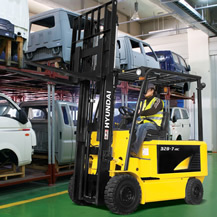 Since 1947, we've served the greater Los Angeles, Orange County and San Fernando Valley area, earning a reputation for our exceptional lift trucks and outstanding service.